What is the stronghold series? 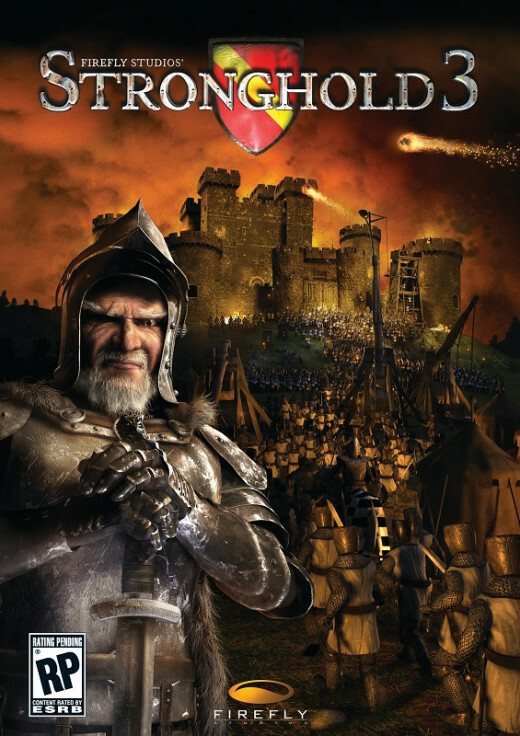 Stronghold is a series of rts games set in the middle ages that have a fair deal of city building elements. You need to gather resources to build your structures, create a means to get food so your people stay happy (in certain games other factors contribute to this as well), and build an army to take down your enemies. This game is not a traditional rts. 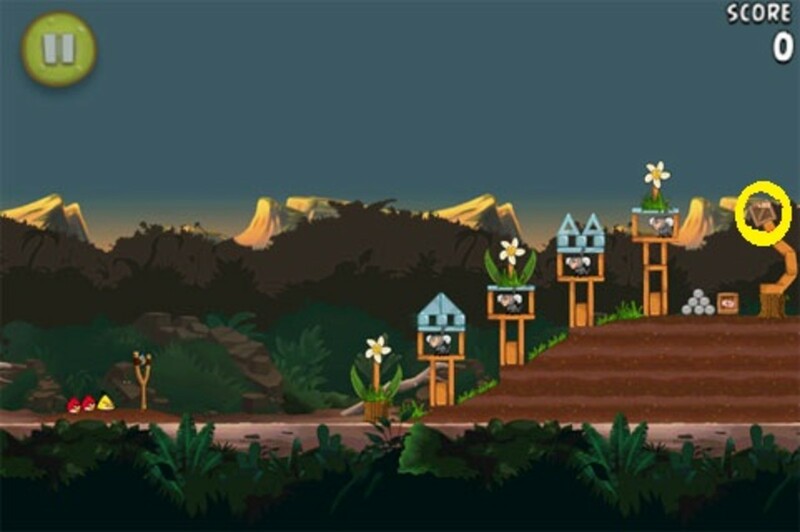 Though games can be ended fairly quickly, they often take a fairly long time. When I do a skirmish against some ai it often becomes one of those save and come back to it later type scenarios. For me that is a huge plus for me, when you have invested a lot of time in your game building your city and fending off armies and finally come to a conclusion after several days of playing, it is awesome just to see how everything played out and how you either triumphed or were eventually defeated. I have had a game of stronghold 2 go on for over a month and it was pretty awesome finally taking down my last enemy after defending and launching failed attacks over and over. In short, the stronghold series is amazing. But people often wonder which stronghold is the best or what are the differences. I am making this hub to explain each game briefly, list the differences, and offer my opinion on which game is the best stronghold yet. 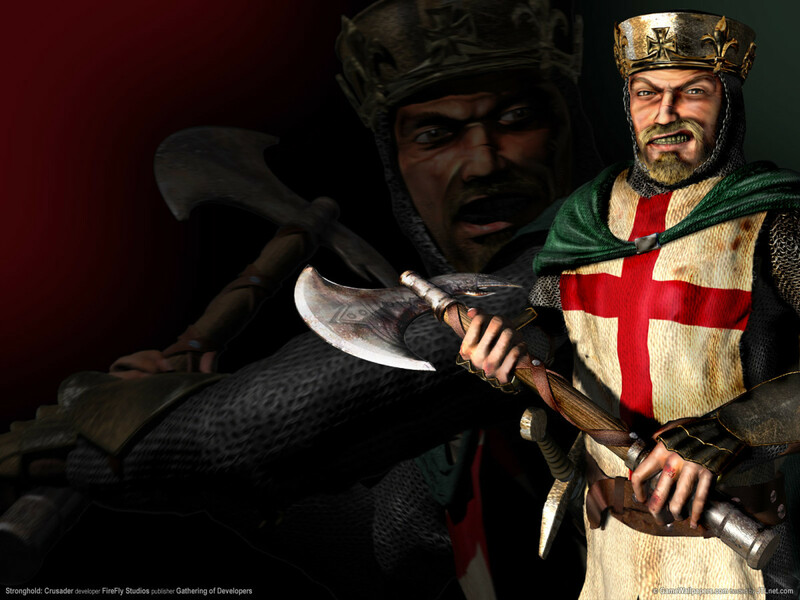 Stronghold Crusader pushes the series closer to the current games. It has more units, more characters, more ways to play and things to do, and its pretty much just about the best follow up you can have to a game. The new units add a lot more depth to the game and the new castle builder mode allows you to just build your estate without having to worry about enemies trying to destroy everything you have to flaunt there supremecy. Also for those who enjoy campaign mode, this game brings four to the table. And the ability to create and play on your own maps is just the icing on the cake. The core elements stay in tact while adding a few new elements. This game is a pretty good example of how a follow up game should be done. While this game is also unfortunately stricken by the curse of time, its still very fun. This game also falls short of the newer Strongholds but it offers fantastic gameplay and even though its dated its still an amazing game that has just fallen victim to the success of its successors. 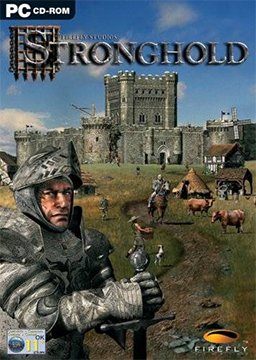 The first stronghold game I ever played and it left a great first impression. The game brings even more units then the first two and they allow entirely different styles of play. It can be a pretty good time trying to win a game only sing the mercenary post. It is also the first stronghold to be rendered in 3D which really gave the game what it needed to be amazing. There are also more things that can go wrong in the castle which for some is a good thing and for others it isn't. I personally liked it and believe it added a little extra depth to the game. You could also punish any peasants you caught turning to crime by making a courthouse, a torturers guild, and one of the many punishment apparatus'. I was a no tolerance kind of guy, you break the law you head to the chopping block. The only downside to this game is that the ai isn't the smartest making the game way too easy at times. However this is probably one of the best stronghold games you can get. The awesome new units, the great gameplay mechanics, and the 3D engine put Stronghold 2 very close to the top of the list if not at the top. Stronghold Legends is easily the most infamous of the stronghold games. It took away the mercenary post, civilian buildings, crime, and now allows only 4 player skirmishes. However that being said there is still a lot about the game to like. 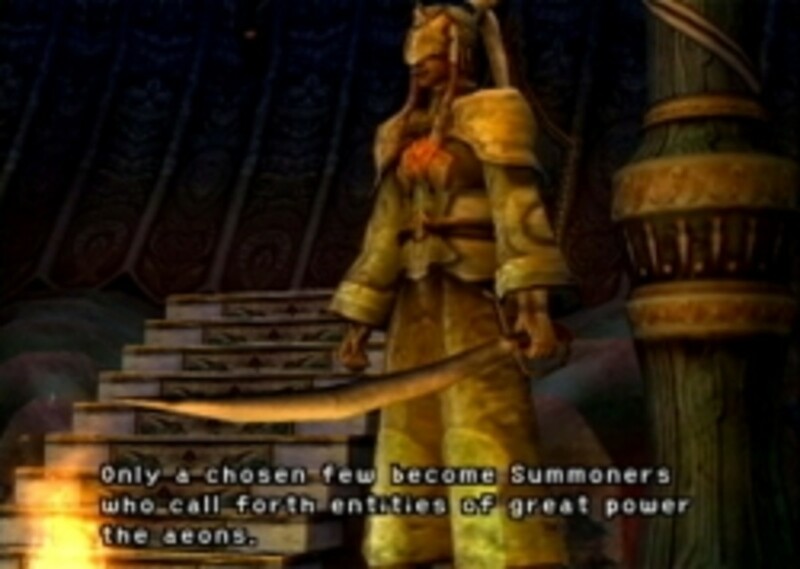 There are 3 factions in the game each with their own unique units, three campaigns, and new game types. The ai has also vastly improved, though sometimes the enemy is overly aggressive, it is still nice to have some combat on a regular basis. I love the new units but I will admit to missing the mercenary post but it doesn't make the game unplayable. There are now random events that can happen which adds a little something to the game. 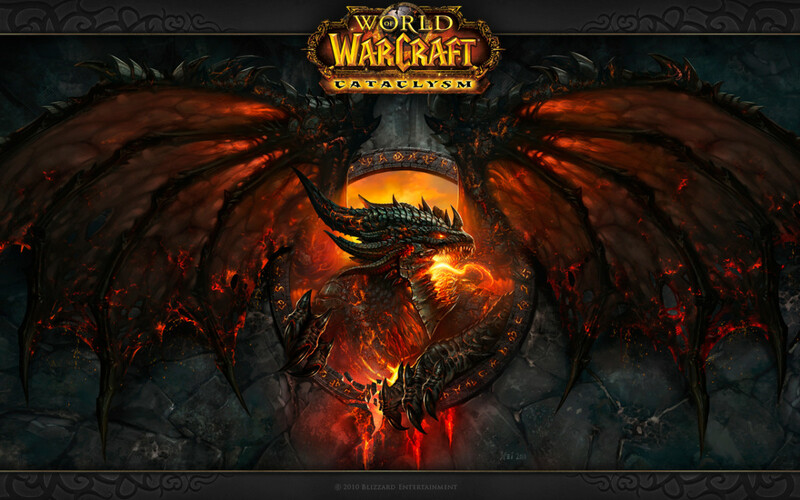 Oh, and there are dragons, they only last for a limited time but they deal a good amount of damage while they are out. Sometimes this can get annoying though as I have had games where the ai just spams dragon after dragon. And speaking of the ai, they are much smarter than before, however sometimes they seem to kick out units much faster than the player themselves ever could even at maximum efficiency. I like a good challenge and this game can deliver but sometimes over does it. On the other hand sometimes they just lay down and die. One small scale attack will sometimes cripple an enemy so bad that they never fully recover and just end up being sitting ducks. 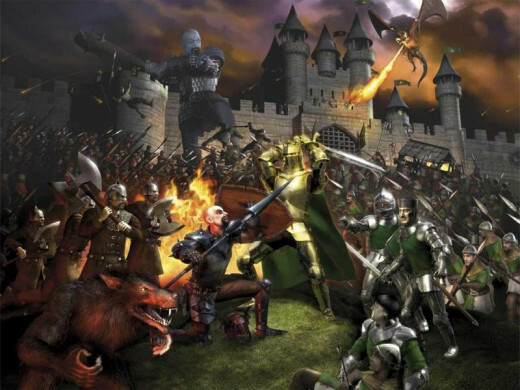 They also rarely fight amongst each other, in stronghold two in a free for all you would see enemies going at it amongst themselves but in stronghold legends attacks are largely focused on the player. It is sort of a shaky version of stronghold but I still enjoy it a lot. The addition of werewolves, giants, demons, polar bears, hell hounds, and all the other awesome units really adds something to the game. But a lot is taken away too. This game is more abot the combat than anything and a lot of the time it seems too easy to keep your people happy. But this stronghold is still one of the best for me due to its uniqueness and aggressive ai, though I understand why others disapprove. 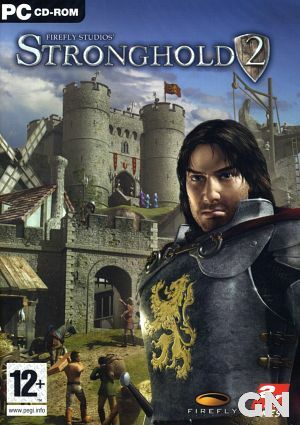 Stronghold 2 is probably a better bet for stronghold fans but this game is still awesome and very fun. 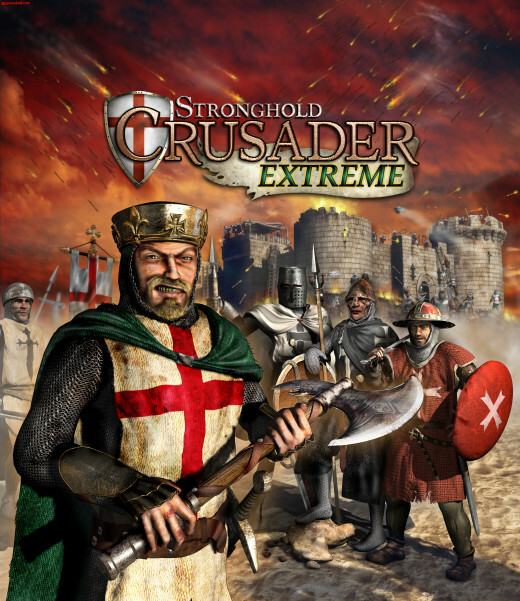 Almost exactly the same as Stronghold Crusader except you may now have up to 10,000 units and peasants, there are 30 new maps, a new trail, and 8 new characters. 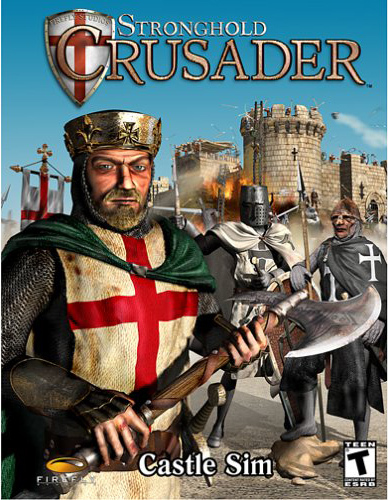 Its just as good as Crusader but 3D rendering makes Stronghold 2 and legends shine and this game lacks that. It is still a good game and most people consider this the best Stronghold of all time, however I still prefer the 3D rendered games. Stronghold 3 came in flaunting some awesome additions. It has an upgraded physics engine, a dynamic building system, and a night and day cycle. Unfortunately it also came with a lot of bugs. They would be fixed in later patches but the lack of a skirmish mode was never resolved and is a clear indicator to stay far away from this game. 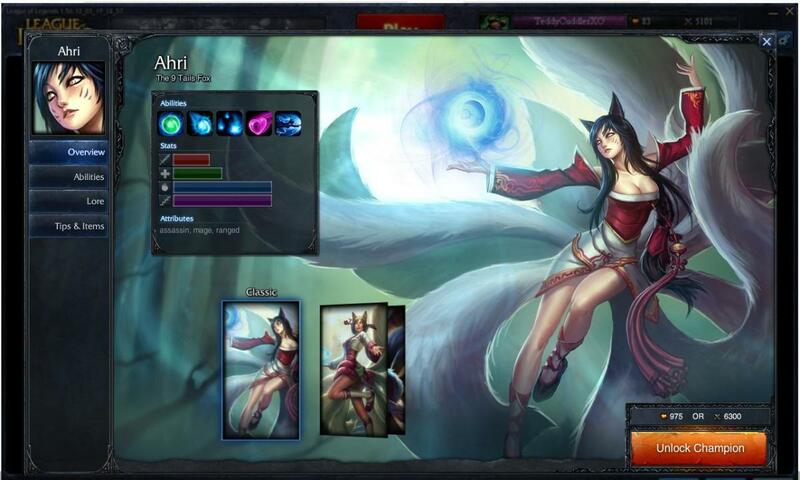 Its potential was very high but for some unknown reason firefly just let this game fall on its face which is a first for them. There is a free build mode which allows you to bild and send increasingly powerful waves of enemies at your buildings which may draw in some players but without skirmish it is incomplete and ranks dead last on my list of stronghold games.